Arunachal Pradesh is one of the 29 states of India, and holds the distinction of being the Northeastern-most state of the country. Arunachal Pradesh borders the states of Assam and Nagaland to the South, and shares international borders with Bhutan in the west, Myanmar in the East and China in the North. Itanagar is the capital of the state. Arunachal Pradesh has been claimed by both nations claiming to represent China, though it was the People's Republic of China that occupied it and withdrew after the 1962 war. The larger part of the state is disputed as China claims it to be a part of southern Tibet as the legitimacy of the Simla Accord signed by Tibet and India is not recognized by China. The state has huge potential for hydropower. Land of the Dawn-Lit Mountains is the sobriquet for the state in Sanskrit, is also known as the Orchid State of India or the Paradise of the Botanists. Geographically, it is the largest of the North-eastern states known as the Seven Sister States. 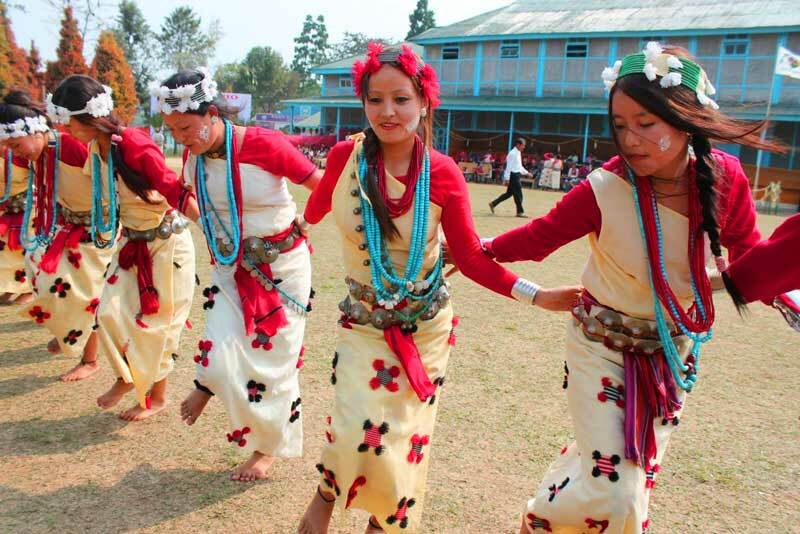 As in other parts of Northeast India, the people native to the state trace their origins to the Tibeto-Burman people.